Perfume is one of the most subjective topics there is. We aren’t all born with the same sense of scent, and someone else’s favorite perfume (and especially the amount they use) can be your worst nightmare. This is often the case with store-bought fragrances: they’re too strong, they irritate the skin and they’re impossible to wear in summer. 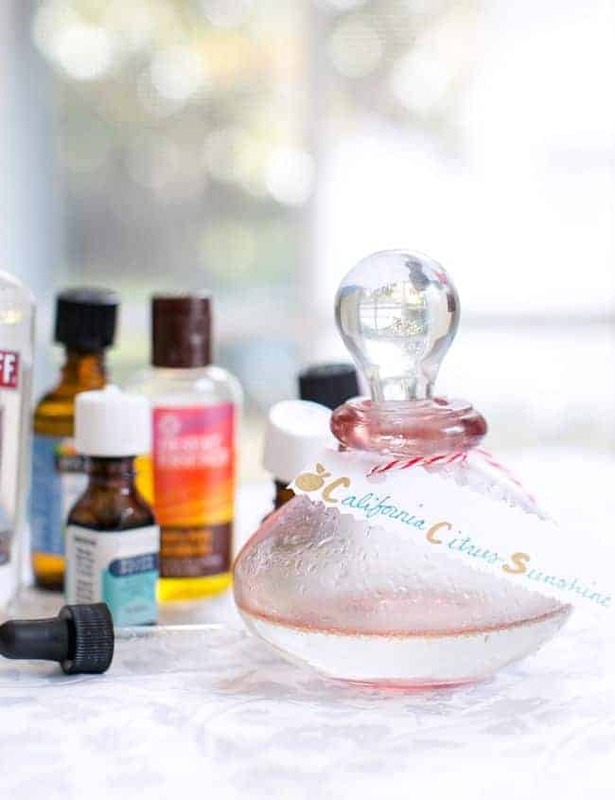 So why not make your own perfume that’s customizable and completely unique? 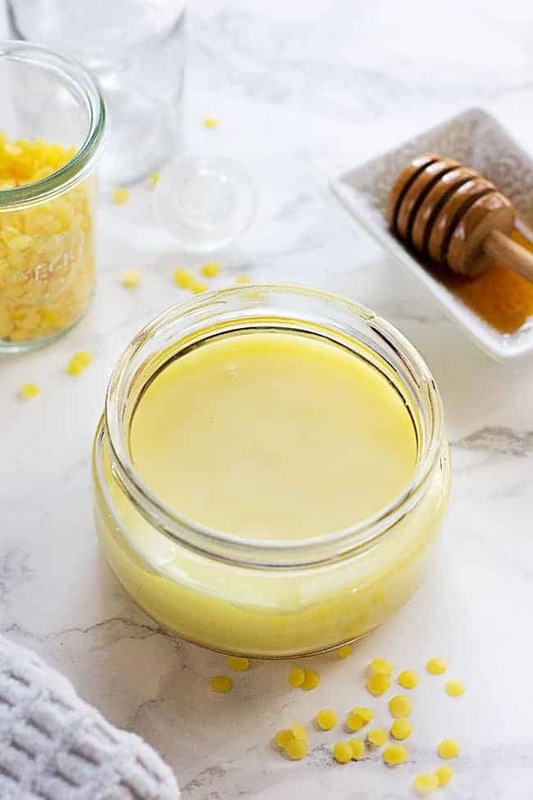 Most of these DIY perfume recipes use essential oils, and there’s really no easier way to get a personal perfume that will soon become your signature scent. 1. 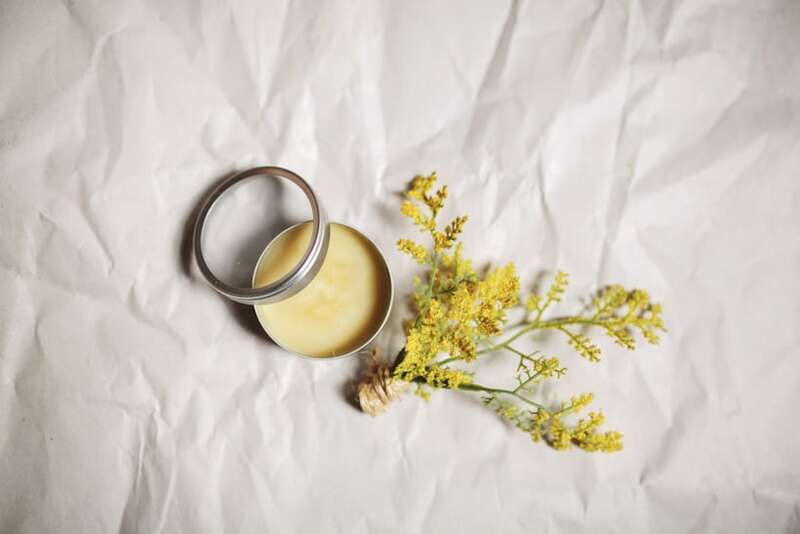 DIY Solid Perfume by Hello Glow. This is the perfect sized perfume for traveling or keeping in your purse, and it’s made with beeswax and essential oils. 2. 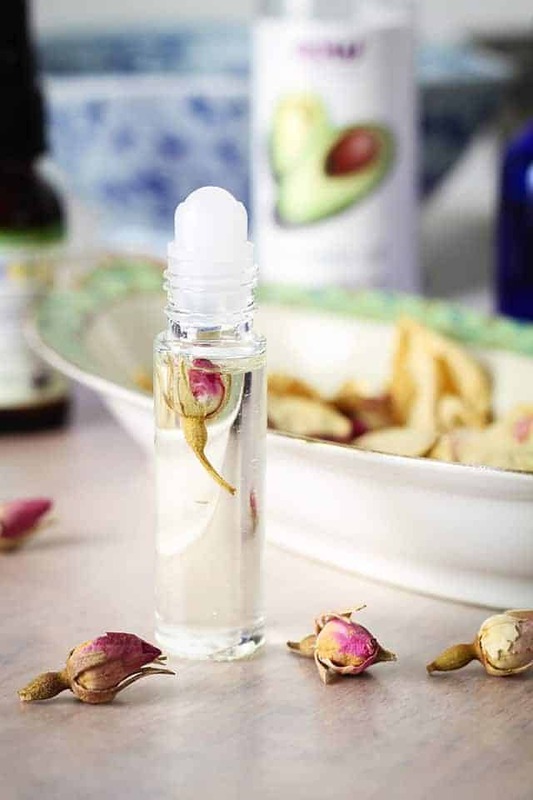 Homemade Jasmine Perfume by Oh the Lovely Things. Jasmine has been used in treating anxiety and nerves, but it’s also so pleasantly scented. You can now wear it on your skin! 3. Essential oil roll-on by Hello Glow. Mix in your favorite essentials oils in a roll-on vial, and always keep your new purse-friendly perfume at home. 4. Jasmine Aloe Perfume Body Spray from Hello Glow. 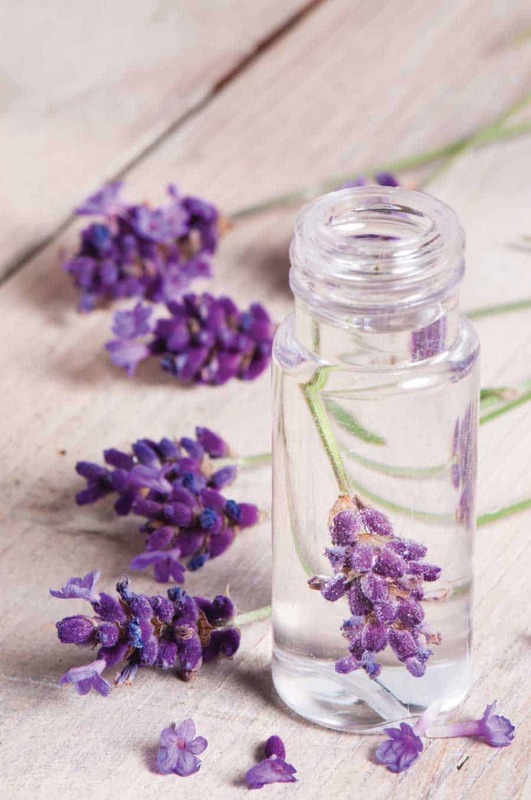 If store-bought perfume is too strong and causes you headaches, something lighter, homemade is the solution. 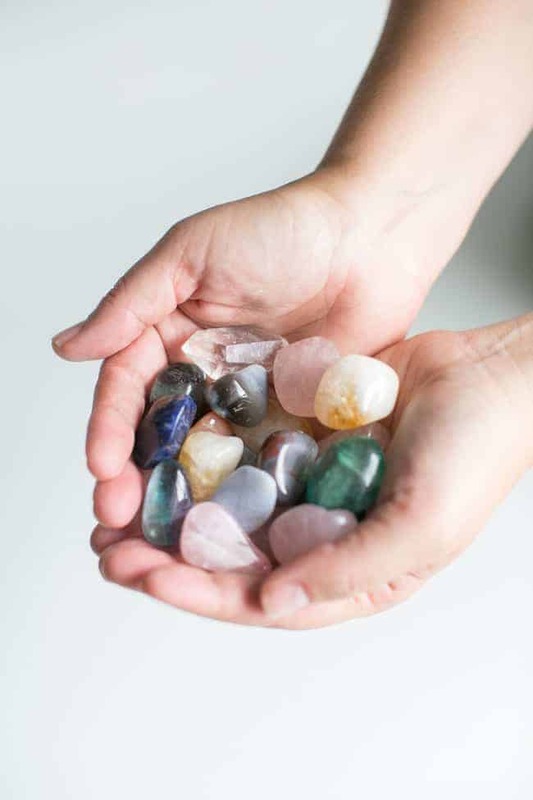 Plus you can craft a scent that’s typically you! 5. 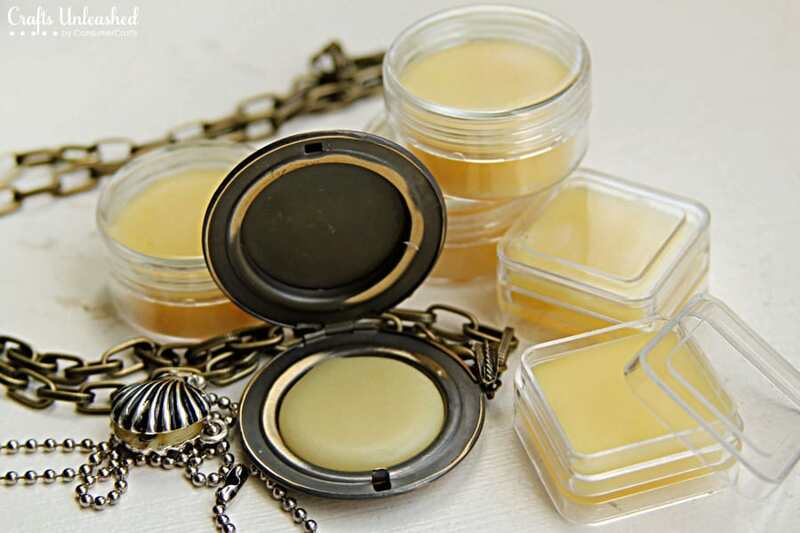 Solid Perfume Tutorial by Crafts Unleashed. To make sure you can always refreshing with your favorite perfume, make it directly into a locket! This way it will always be handy. 6. 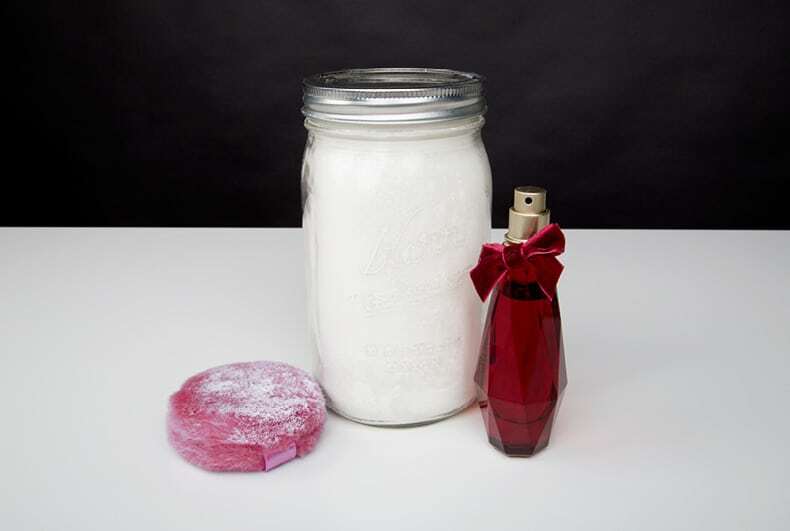 DIY Perfumed Body Powder by Beautylish. This unconventional perfume comes in the form of powder, which means you can easily wear it even in the hottest of heats. 7. 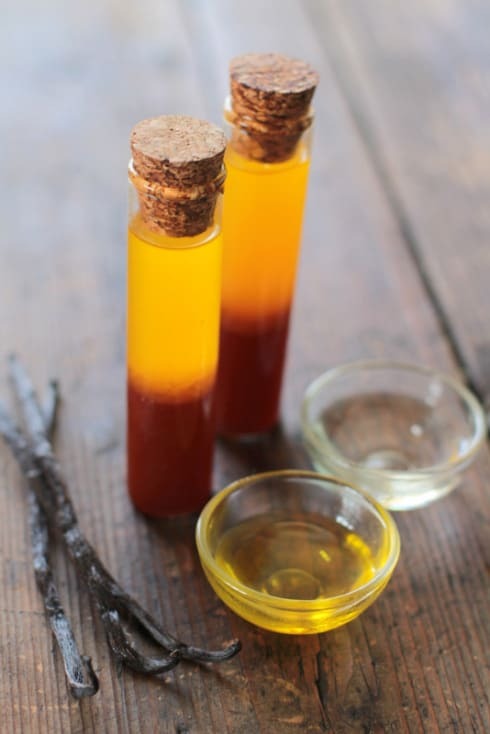 Homemade Perfumed Vanilla Oil by Jillian in Italy. 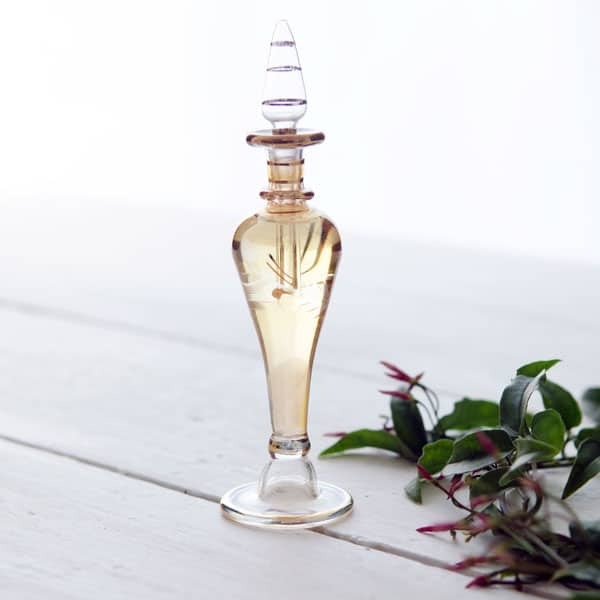 Vanilla beans, vodka and jojoba oil are the only three ingredients needed to make this perfume. And what a special one it is! 8. Citrus Sunshine Perfume by Hello Glow. 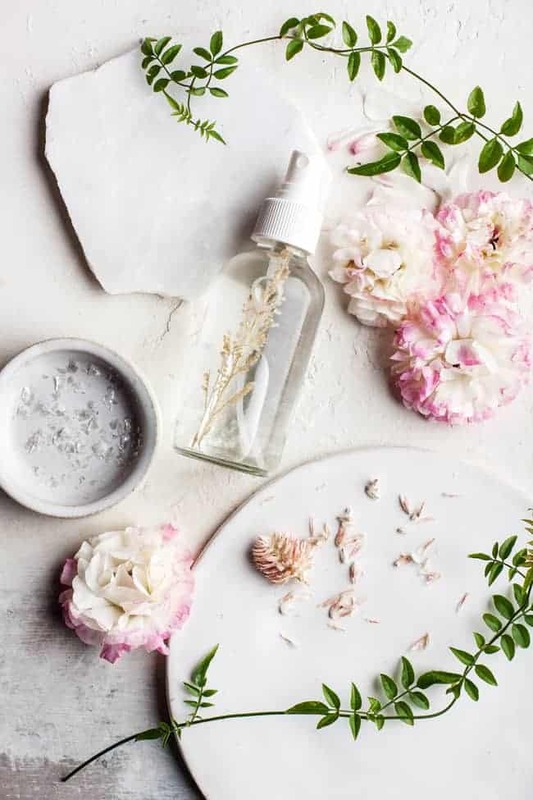 This natural perfume is made with pure grain alcohol and distilled water, and you can mix your favorite essential oils to create the perfect scent. 9. 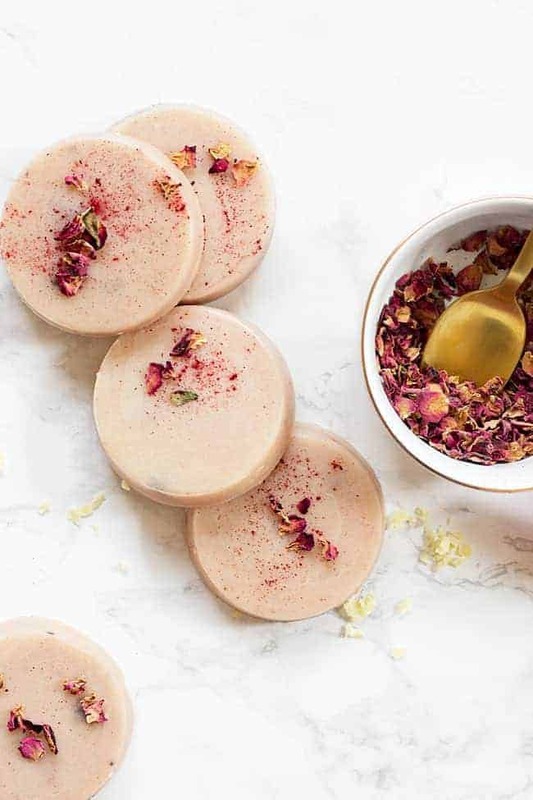 Homemade Eau de Parfume by Design Sponge. 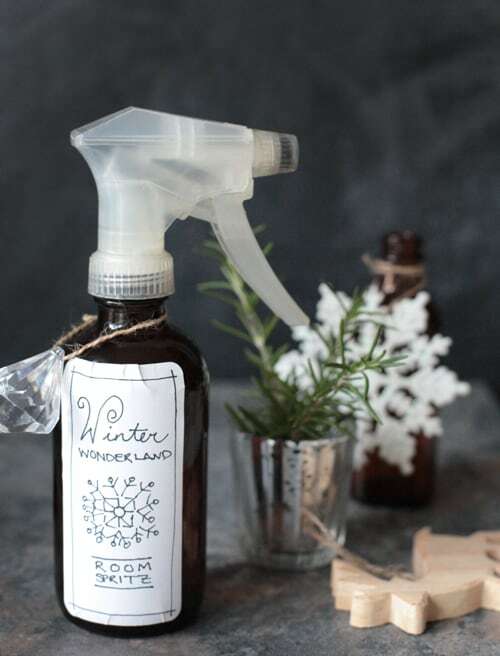 The pictured bottle features cedarwood, clove and lavender oil, and it instantly sends your mind to the garden. 10. 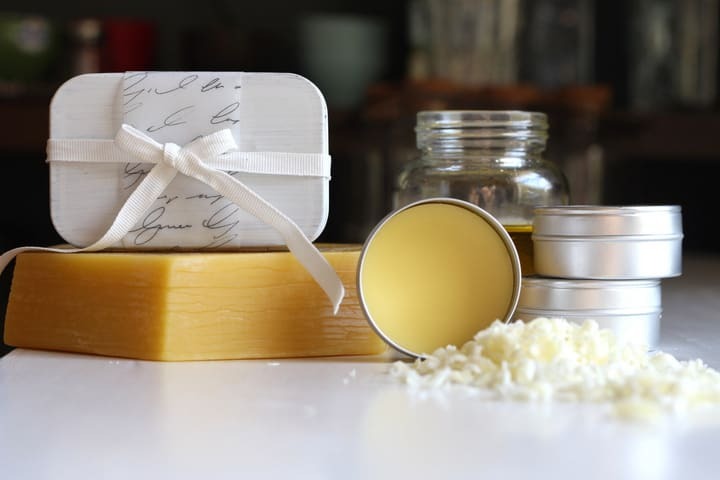 Solid Perfume by Sincerely, Kinsey. The perfect perfume for people on the go, but keeping all the ingredients natural and organic. And you can customize it with your favorite essential oils. 11. Lavender Solid Perfume by Mother Earth Living. Not only does this smell lovely, but it also helps relieve headaches and jet leg. 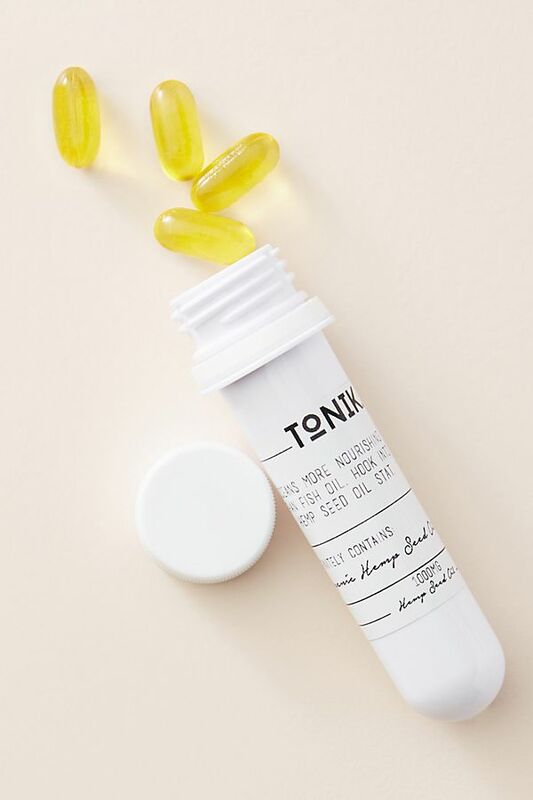 A must-have for any woman’s purse! 12. 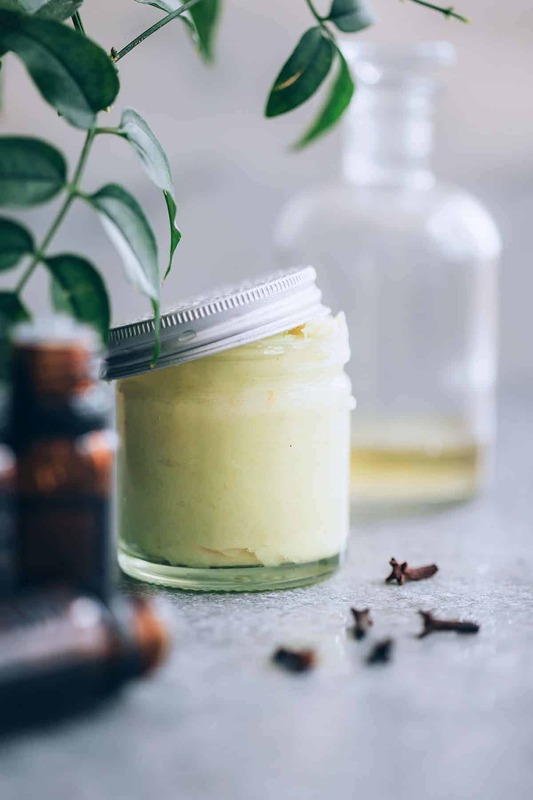 Sandalwood and Vanilla Solid Perfume Recipe by Mommypotamus. 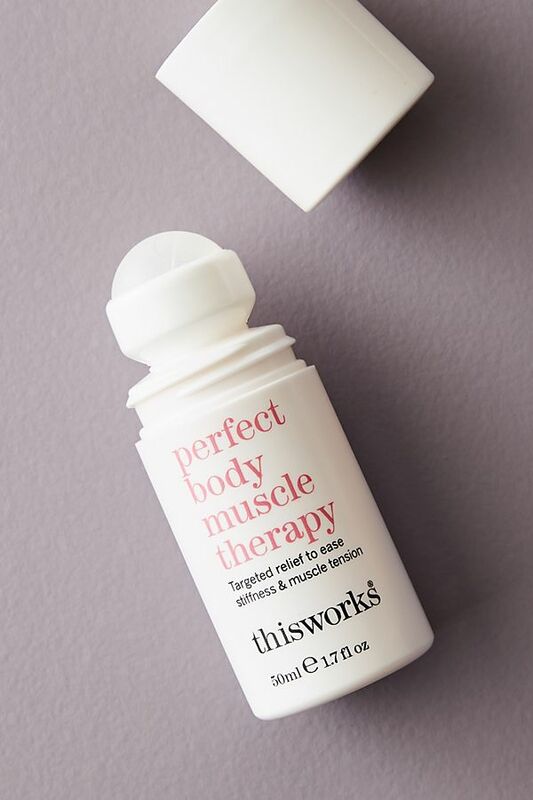 Musky sandalwood is mixed with smooth vanilla, spicy bergamot and sweet grapefruit to create the perfect scent that complements your personality. 13. 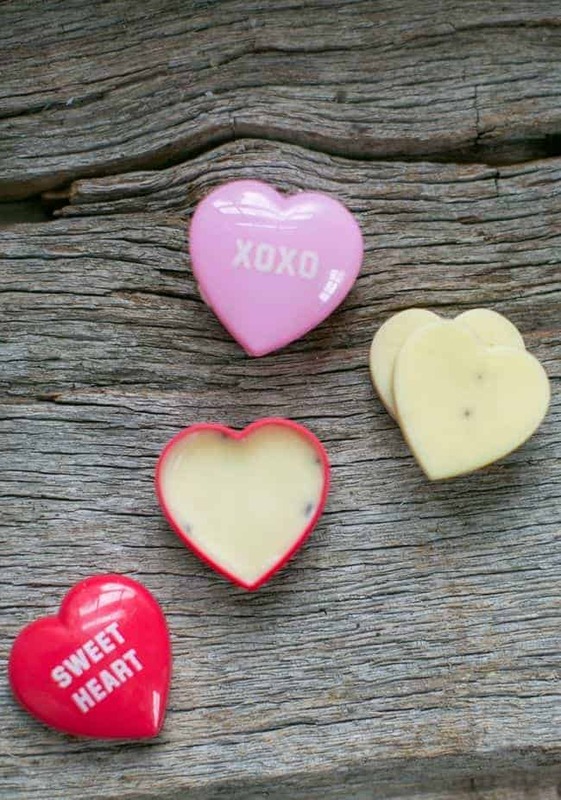 Loveswept Solid Perfume by Hello Glow. What does love smell like, you wonder? Easy: this solid perfume! 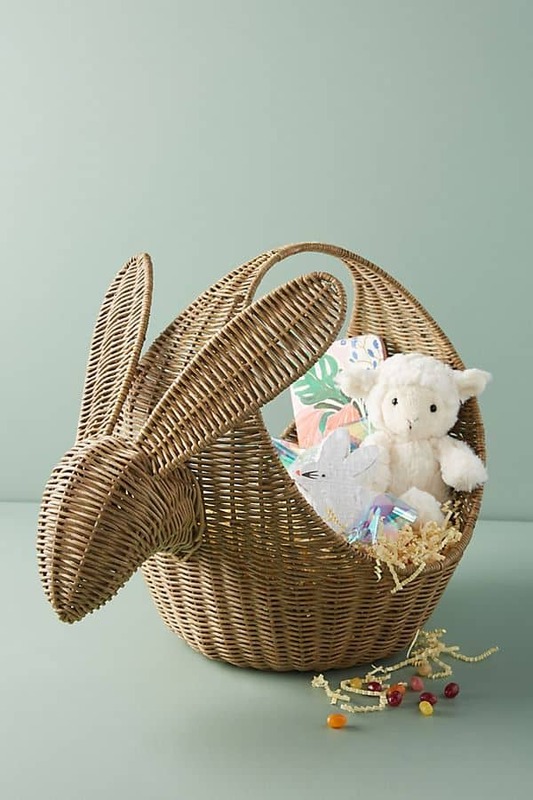 It features jasmine, clove and vanilla essential oils and it’s poured in heart-shaped containers. Thanks for taking the time to share this post. how do i know the maximum expiration of my perfume please ? This is some really good information about perfume. It is good to know that lavender perfume about how it can help with jet lag. I travel a lot and jet lag is a thing I hate having to deal with. So, it seems like a good idea for me to try and get some perfume with lavender in it. Well, I made a herbal perfume and its fragrance is so long lasting. I feel very confident after wearing this perfume. 1. Mix all oils together in an opaque bottle to get a scent you like. Let this mixture stay in the bottle alone for a few days to let scents meld. 2. Add the alcohol and cap tightly. 3. Shake and put in a cool, dark place for at least a month (preferable). 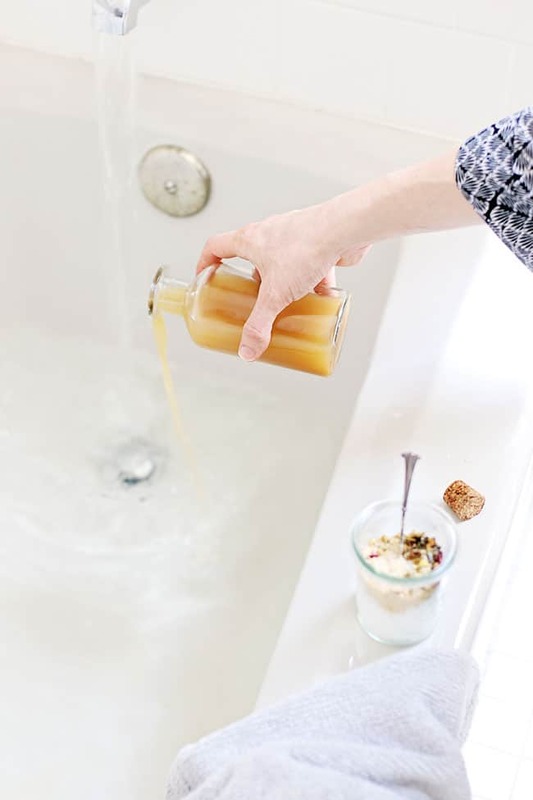 This is optional but helps the alcohol scent fade and the scents of the oils intensify. I love home made perfume! 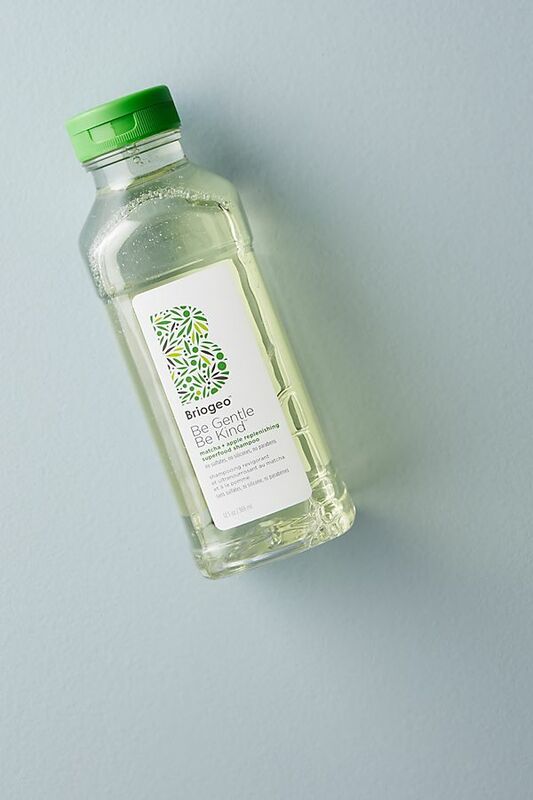 If you love essential oils and aromatherapy, I found this! l do like this interesting post, so amazing. Can I get your contact number?? I’m Pranav Patel from India. I’ve always wanted to make my own perfume, it’s one of my dreams. All of them look just perfect. I think perfume is very important, it;s like part of your outfit!